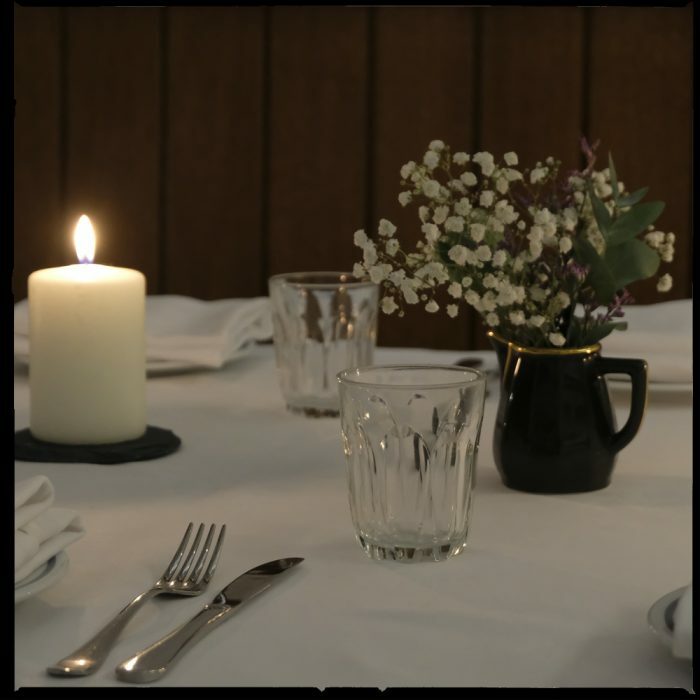 Supper Clubs at Jacob the Angel are run on a regular basis with a different chef taking the helm each time. To be the first to hear about our next one, sign up to Jacob the Angel’s newsletter. With menus designed by our next door neighbour The Barbary Jacob the Angel is available for private hire as a warmly lit private dining room, perfect for groups of up to sixteen people. To enquire, please email hello@jacobtheangel.co.uk and we will get back to you shortly.